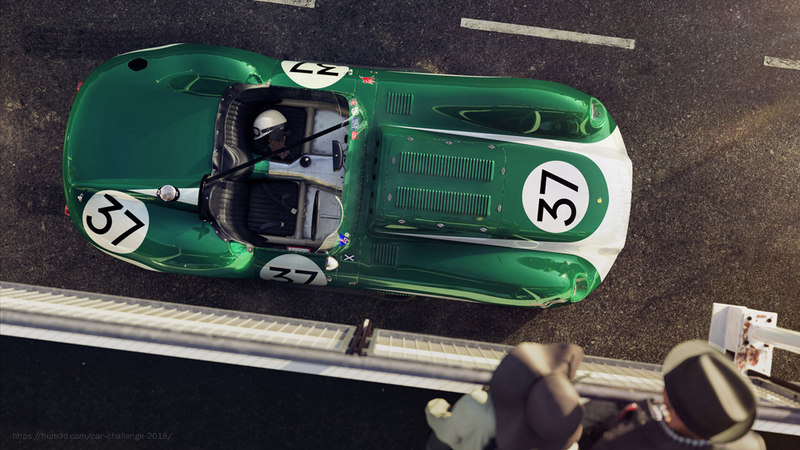 Hum3D has finally announced the winners of their latest Car Render Challenge. 148 artists took part in this competition with a bunch of awesome works, creative ideas and hours of modeling. “It was very hard to determine the winners as usually. Twenty nine members of jury had different views on the top-3. Each of them had own favorite works – about thirty five renders got votes (really different opinions),” states the team. You can find the winners below. 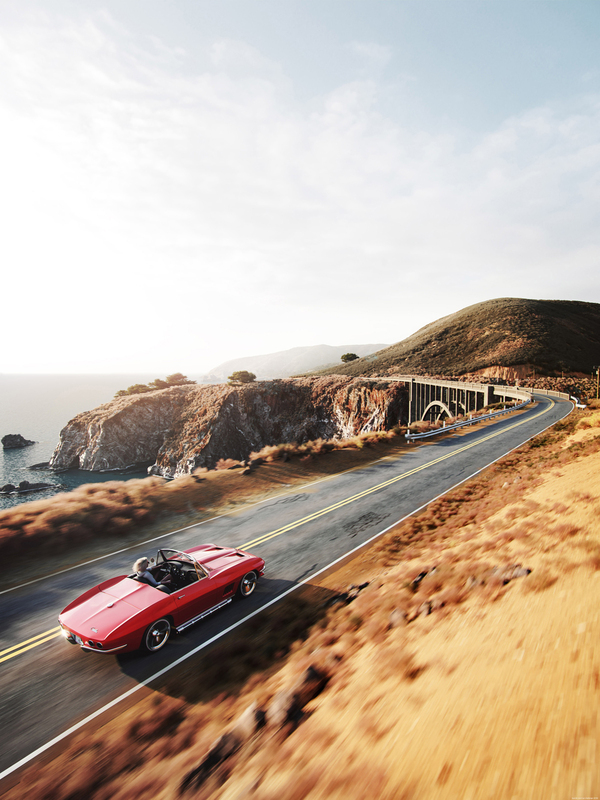 Special prize for the best work done with using Corona Renderer gets “Big Sur” by Jamie Holmes. 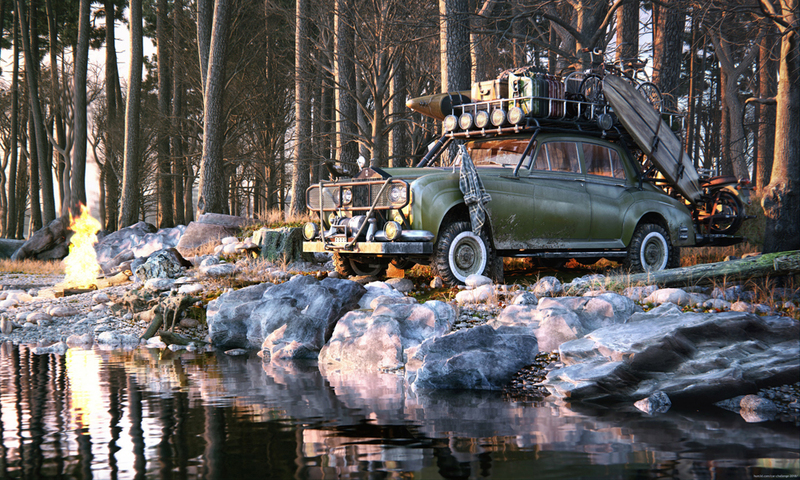 Special prize from InstaLOD for the Most detailed model gets “A Hard Days Work” by Alex Bowen. 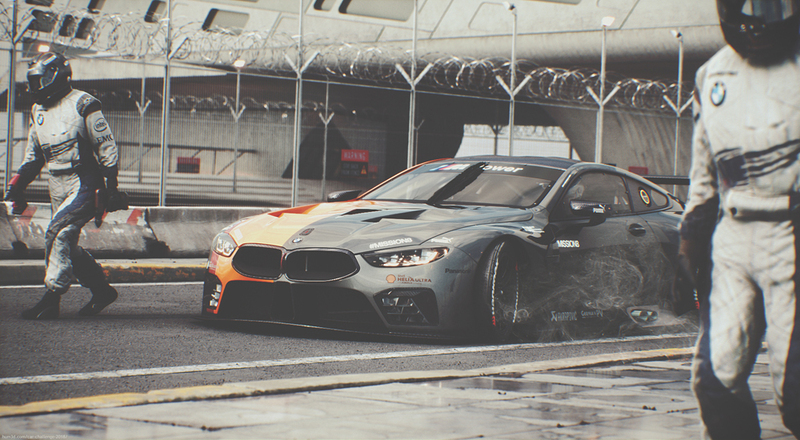 Special prize from RebusFarm team gets “BMW M8 GTE” by Paul Haase. You can find other awesome works from the contest and get more details here.